SAN FRANCISCO, NOVEMBER 13, 2013 – IObit, the world's prestigious developer and publisher of system utilities for Windows, Mac and Android OS, today launches a new and outstanding version of its reputable free uninstaller - IObit Uninstaller 3. With the release of IObit Uninstaller 3, IObit leads system utility's innovation by providing users brand new experience of uninstalling programs, removing toolbars and plug-ins in browsers thoroughly. Why computers get slower? One of the reasons known to all is that there are too much remnants and unwanted program leftovers on computers, which consume a lot of hard disk space and overuse ram of PCs. What’s worse, it may slow internet speed or even probably cause privacy security problem if there are too many toolbars/plug-ins in browsers. To avoid those situations, a regular cleanup becomes necessary for every new and old PC. With brand-new and redesigned user interface, IObit Uninstaller 3 gets evidently enhanced and improved to powerfully uninstall undesired programs, deeply detect and delete leftovers, easily remove undesired toolbars and plug-ins in browsers to save disk spaces and secure users' computers and browsers. Moreover, IObit Uninstaller 3 offers smart and convenient features by adding “Powerful Uninstall” to program's right-click menu and “Add & Remove Programs” in control panel. Also, File Shedder can help users remove files thoroughly and permanently. And if there's a potential threat in users' IE, Chrome, Firefox or Opera, IObit Uninstaller 3 will warn users by a red notification. If users are not sure whether they need to remove the plugin/toolbar, IObit smart rating system will make suggestions. “We are dedicated in providing easy-to-use tools to fix PC problems and enhance system performance. IObit Uninstaller 3 precisely demonstrates our mission. It offers simple, direct and firm service which is really helpful and necessary. What’s more, it does all the good jobs for FREE.” Said Antonio Zhang, Marketing Director of IObit. 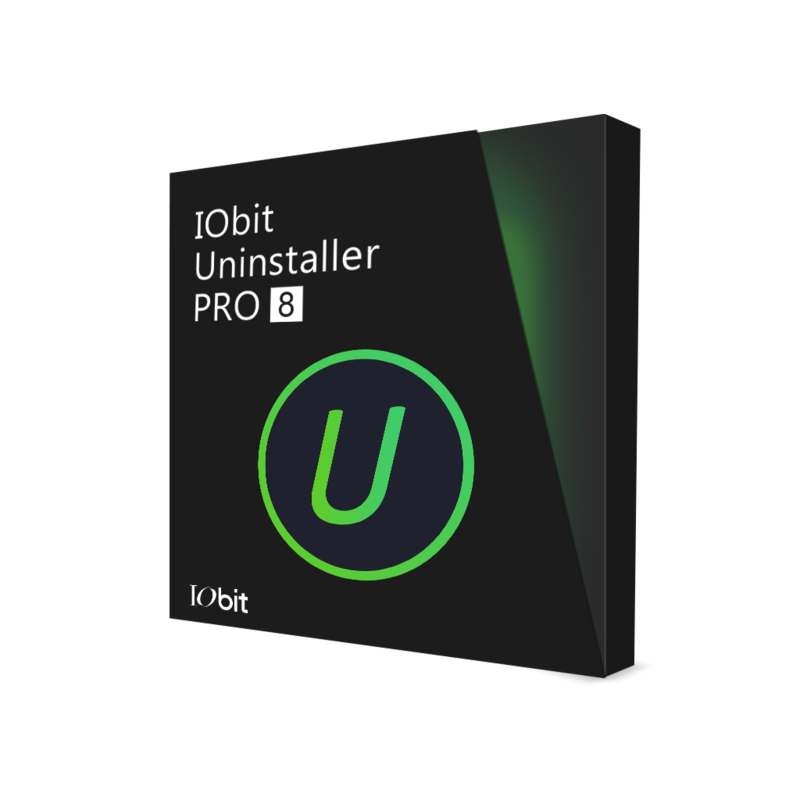 Now IObit Uninstaller is available on IObit.com and CNET Download.com. It provides full support for Windows 8/ 8.1, IE 11, as well as 34 languages. Founded in 2004, IObit provides consumers with innovative system utilities for Windows, Mac and Android OS to greatly enhance their performance and protect them from threaten. IObit is a well-recognized industry leader with more than 100 awards and 200 million downloads worldwide.